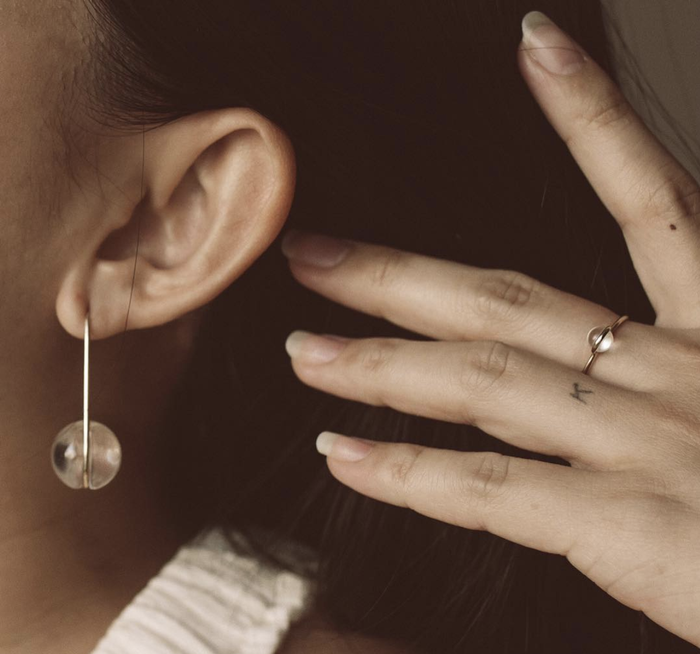 Listen here: We love the big and bold, statement-making jewelry as much as anything else that falls in line with maximalist dressing, but if we’re being honest, some of the best jewelry purchases are the pieces you can wear every day, such as minimalist rings. Perhaps it’s due to the simple touch of glimmer they add to our hands on any given day or the fact that, to put it simply, they go with anything and everything. Regardless, you can’t deny that every fashion girl should have at least a few in her jewelry box. If you feel the same way, we’ve pulled together some of our favorite simple (and chic) rings that you’ll never want to take off. From easy stackers to rings that have a bit of an edge, we promise that these rings will be in your collection for years. Scroll down to shop them all below. Add this to your stack. We love the texture of this. Now this is simply stunning. You won't stop staring at your finger with this on. You can't deny how gorgeous this is. You'll wear this for years. Black diamonds are always so cool. Wear this layered with other rings. The stacked look in one ring. You can't go wrong with this. An open ring is so unexpected. 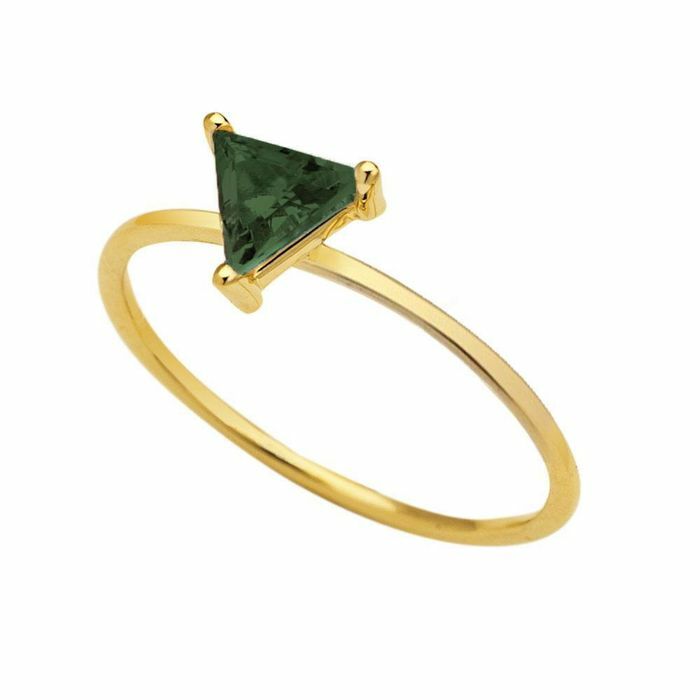 This will look so good on your finger. We can't get over the shape of this. Stack this with your other rings. Now, see the one piece every fashion girl wears.